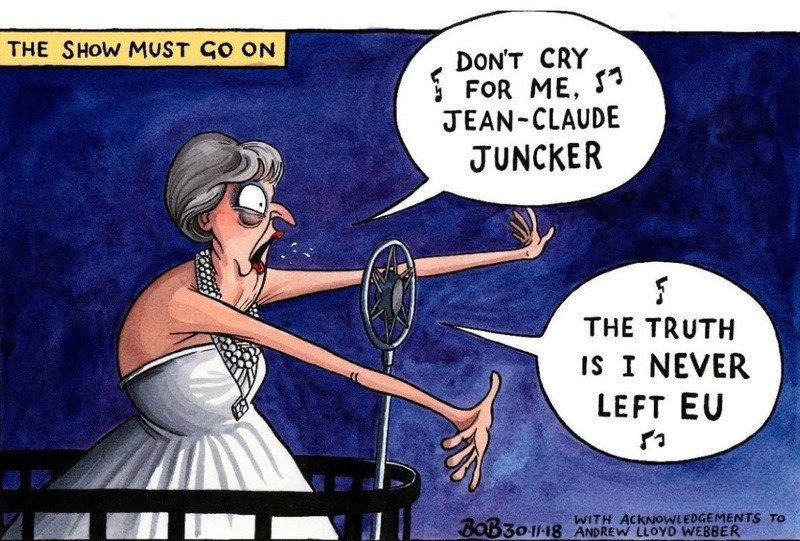 Barring a last minute reprieve, in three days Britain will crash out of the European Union without a deal on the terms of withdrawal. Overnight, EU laws will no longer apply to Britain, with impacts extending from trade to immigration to residency rights and beyond. A no-deal Brexit could lead to shortages of both food and medicines in the UK, skyrocketing prices of EU imports for British consumers, a plunge in exports to the EU, disruption of travel between the UK and the rest of Europe, a collapse of British housing prices, and more. The crisis will be especially acute along the single land border that separates the UK from an EU member state, the border between the six counties that comprise Northern Ireland and the 26 counties that make up the Republic of Ireland. And it is the debate over the status of that border that has been responsible for much of the policy paralysis since British voters approved the Brexit referendum in June 2016. I wrote about that border back in July 2016, and last week at a conference in Toronto, a colleague and I presented research on the relationship between Brexit and the peace process in Northern Ireland. Brexit has raised very real fears of a return to political violence in Northern Ireland. Few predict that the level of violence will rise to that which characterized the worst of the period known as The Troubles. But events of the last few months have led to legitimate fear. Events like the detonation of a car bomb in front of a courthouse in Derry, the mailing of parcel bombs to commercial and military recruiting targets in Britain and Scotland, the discovery of arms caches along the border, and reports that armed dissident Republican groups are searching for old arms dumps left over from the last round of conflict. 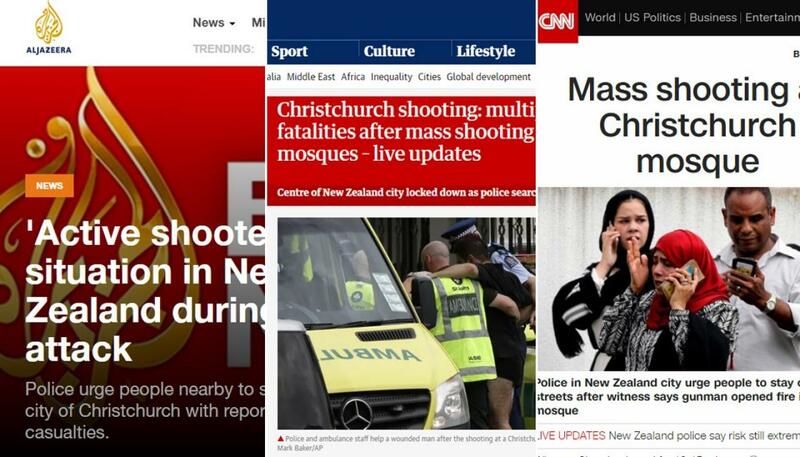 Whether violence reignites or not, however, some things are already clear. Brexit has already done significant damage to the Good Friday Agreement, the 1998 peace settlement which ended The Troubles, and that damage has brought latent intergroup conflict back to the surface. Opposing sides have seized upon Brexit has a megaphone to amplify their preferred conflict narratives and political agendas. The weakening of the GFA has critical implications for the further outworking of the peace process. First, no one wants to see a return to the scale of violence of the past, so the vitality of the peace process and the institutions which secure it are critical. But the institutions themselves were predicated on an assumption of common membership in the European Union. This eased the way both for cooperation between the British and Irish governments, and the governments of Northern Ireland and the Republic. The collapse of cross-border institutions puts the governing institutions of Northern Ireland at risk of a similar fate. We also argue that Brexit threatens to undo the constructive ambiguity that is one of the key characteristics of the Good Friday Agreement. The GFA allowed all parties to claim the agreement had moved them closer to achieving their core goals. 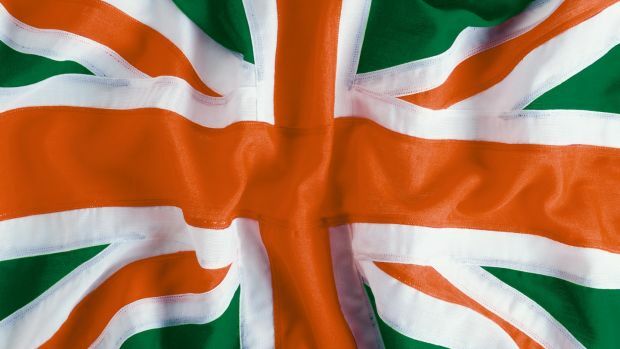 Unionists were ensured that they would continue to play a role in self-government and could claim that the union with Britain was reaffirmed and secured from the threat of Irish unification. Nationalists could likewise claim that the agreement established a trajectory long-term Irish unification and gave them a share in governance they had not previously enjoyed. 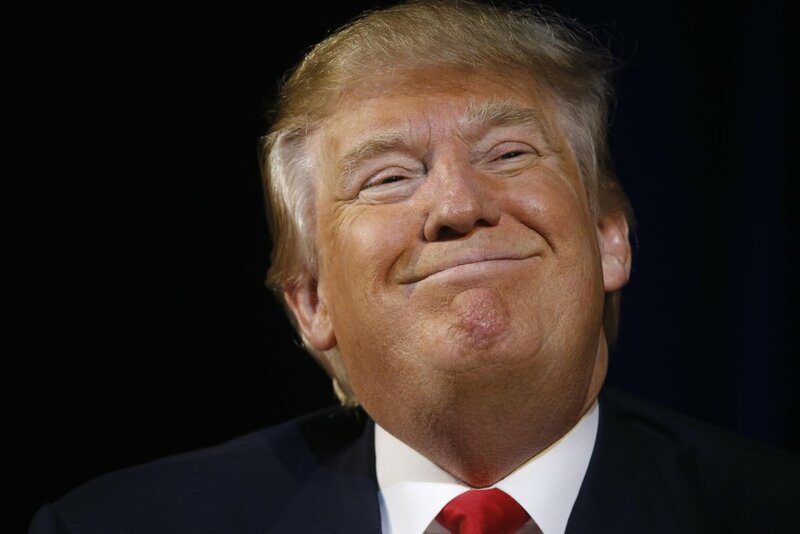 Key third parties, in particular the European Union, underwrote the agreement and its ambiguities, both politically and in material terms to the tune of nearly $2 billion through 2020 for ongoing peace building initiatives. There is little to suggest that this was given any meaningful consideration in advance of the referendum or over the more than two years since. In Northern Ireland, identity and territory and intimately linked, but the Good Friday Agreement lessened tensions by partially decoupling territory from identity. Under the terms of the GFA, the people of Northern Ireland could choose to identify as British citizens, Irish citizens, or both. As long as the border between the North and the Republic was an invisible line on a map between territories sharing common European Union membership, this was an uncomplicated arrangement. Brexit, however, requires a real border, with customs checks and immigration controls, and true territorial differentiation. The question of citizenship and identity has now become far more complicated. When Northern Ireland voted in the 2016 referendum, the Remain position won an overall majority even as Unionists voted overwhelmingly for Leave. Supporters of Nationalist parties voted just as overwhelmingly for Remain. More significantly, the seven voting constituencies that went for Leave in 2016 are dominated both by British identity and Unionist political sentiment. The Democratic Unionist Party, which has enjoyed considerable leverage over Brexit policy, and has used that leverage to insist that the border between Northern Ireland and the Irish Republic be a real, meaningful one. They, and other Unionist and Loyalist parties and activists, have seized upon Brexit as an opportunity to reassert their identity as British, to harden the impediments to Irish unification, and to break the Good Friday Agreement institutions that allow for Irish involvement in Northern affairs. For their part, Irish Republican dissidents have similarly used Brexit to advance their political narrative and agenda. As rivals to the mainstream Republican movement led by Sinn Fein, the dissident groups see Brexit as an opportunity, a politically valuable reminder of the reality of Irish partition and Sinn Fein’s failure to overturn it. They welcome the turmoil that Brexit has brought to British politics, arguing that anything that damages the UK is to be welcomed. And, by making questions of Irish unification and sovereignty relevant again, Brexit allows the dissident groups to reclaim the revolutionary Republican credentials that Sinn Fein has abandoned. 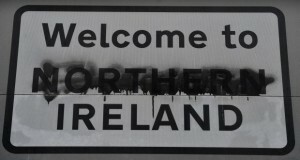 The dissidents also recognize that Brexit, especially if it leads to the reimposition of a “hard border” between the North and the Republic with accompanying physical infrastructure of border posts and customs checkpoints, will serve as a provocation that advances both their narrative and their interests. As a visible sign of partition and foreign occupation, a hard border will potentially boost dissident recruiting, And such infrastructure, and the personnel tasked with manning it, will become targets for armed groups. 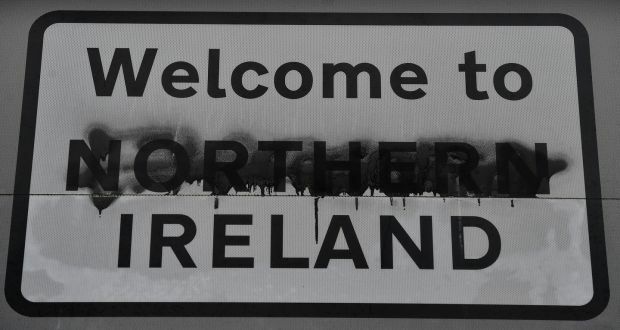 Territory and identity are fundamentally intertwined in Northern Ireland. Brexit, by forcing the territorial question back to the fore in the form of debate over the status of the border, has reinvigorated what had been mostly latent identity-based conflict. Contending groups have leveraged Brexit to advance their preferred conflict narratives and policy agendas. Brexit, and the territorial-identity conflict it has revived, has already damaged the peace process, even without a return to war.